We are a licensed locksmith company in Southlake and the surrounding areas. 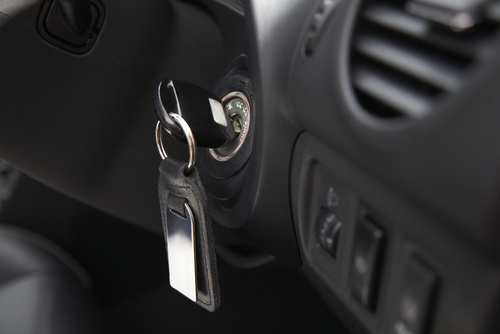 We provide automotive, residential, commerccial, and emergency locksmith services. Southlake-Locksmith is open 24 hours a day and 7 days a week. An emergency can happen at any time, which is why we are always available. Call us if you need immediate servive. Our prices are unbeatable. We always provide full pricing before starting the service and there are never any hidden fees. Call us today for a company you can count on. Our locksmith technicians are highly skilled and trained with cutting edge locksmith technology and equipment. We are capable of handling any sort of locksmith situation such with your Vehicle, Residence, Business, or safe. We can assist you with high security systems, multi lock gates, access control, CCVT and much more. We can open your car door or trunk in no time on all makes and models. If you are locked out just give us a call and our dispatch will happily assist you and send a technician out to you within 20 minutes. We arrive quickly and get the job done. We value your time. We understand the importance of customer service and assure only the highest quality service! 24/7 Automotive locksmith in Southlake, TX. If you get locked out of your car, lose your keys, or have igntion problems, give us a call. 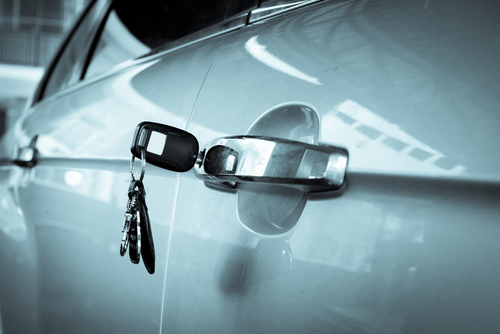 Our experienced technicians will be able to handle any automotive locksmith need for any vehicle. 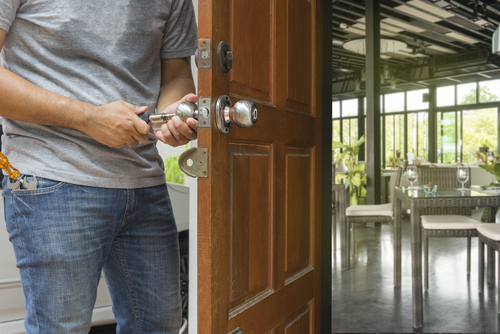 Our residential locksmith technicians can get you back into your home when you are locked out, replace your old locks, and consult with you on the security of your home. 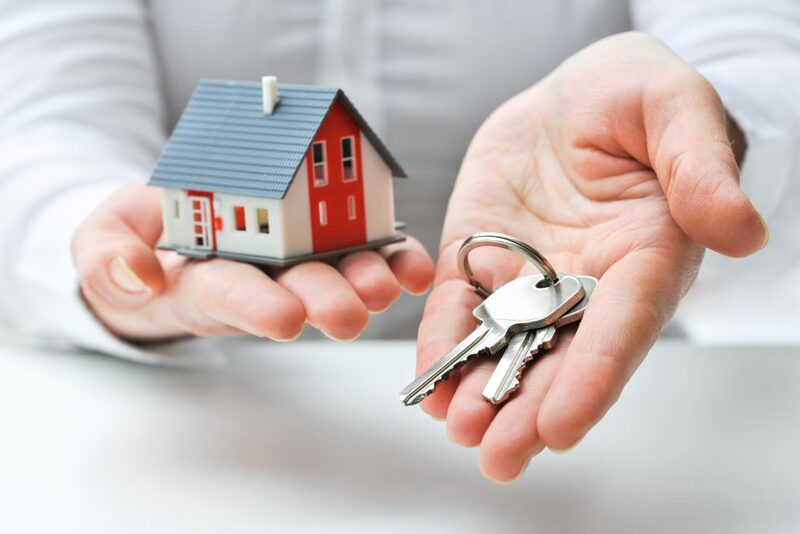 Keep your home protected at all times with Southlake-Locksmith services. 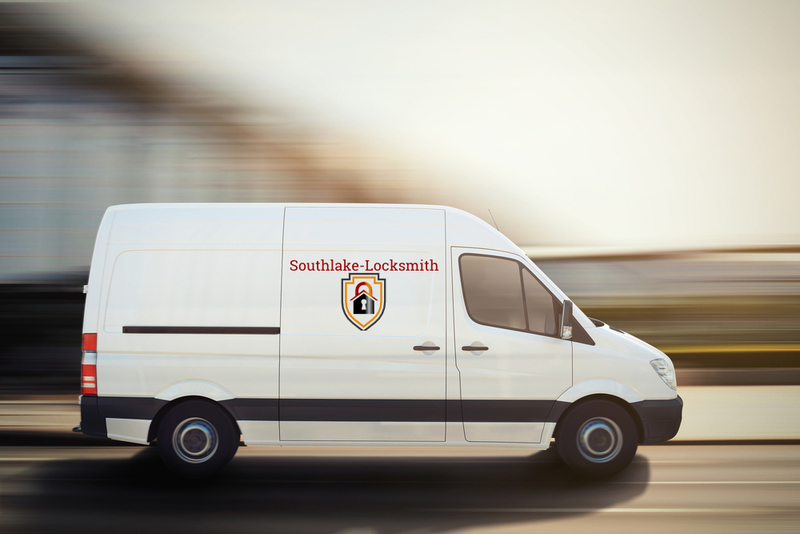 We proudly serve Southlake business’ locksmith needs. From large corporate buildings t0 small retail stores, we can take care of any problem. Our technicians can change locks, rekey, crack safes, CCTV, grant access control and much more. We are available 24/7 for your emergency locksmith needs. If you are locked out of your home, car, or business, don’t stress out! Just give us a call and we will send a technician to your location right away! Call us now at 817-422-3969. Southlake-locksmith is an established locksmith company servicing Southlake, TX and the surrounding areas. We are a licensed, professional company providing you with the best service in town. As a 24/7 mobile service, we will be at your side when you are in need of a locksmith. 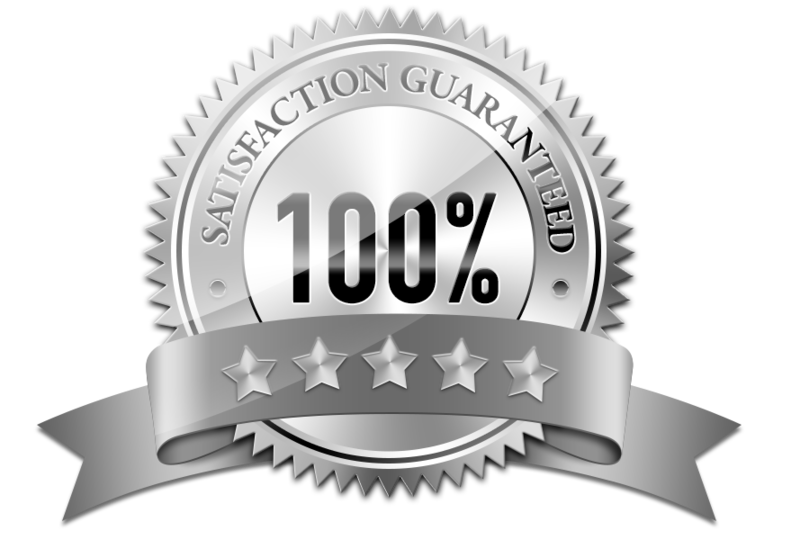 When you choose Southlake-Locksmith you are receiving the highest quality service at an affordable price. If you are locked out of your car, house, office or business, call Southlake-Locksmith Right away. Providing 24/7 locksmith service. With an average response time of 20 minutes, there is no need to worry. 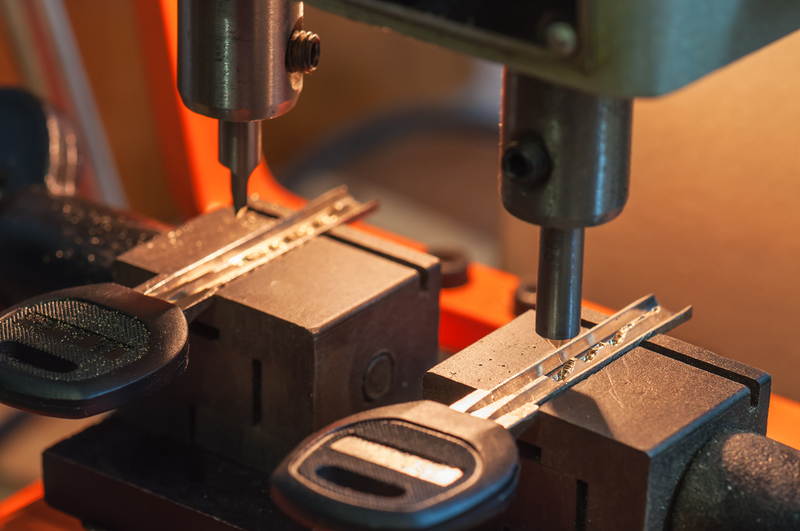 A professional locksmith technician will be at your location in no time to get you back in. Our technicians are mobile and available around the clock. If you have an emergency in the middle of the night or on a holiday, we will be there for you. Call us for all your questions and concerns regarding any locksmith situation or issue. 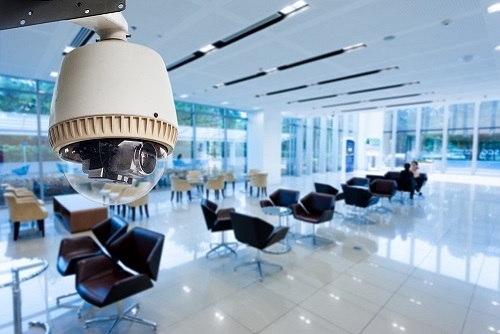 Our technicians are happy to consult with you on the security of your home and business. Don’t hesitate to call and request information. We pride ourselves on high quality service and have the best techniques, machinery, and technicians! When you need a locksmith in Southlake, TX and the surrounding areas, look no further. Call now for a quote! We provide mobile locksmith service to Southlake, TX and the surrounding areas. 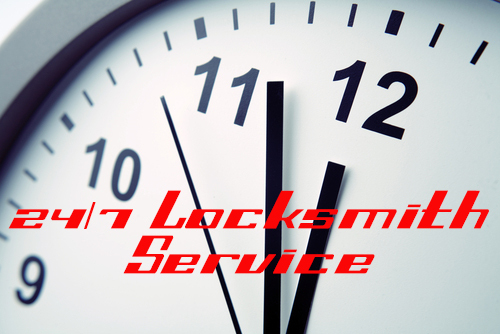 For 24 Hour Locksmith service in Southlake, TX call 817-442-3969. We provides around the clock services for car lockouts, house lockouts, business or office lockouts, and car key replacements.